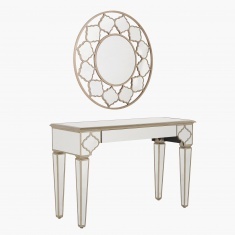 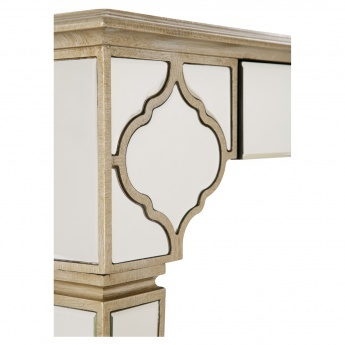 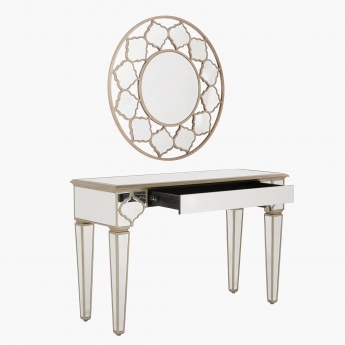 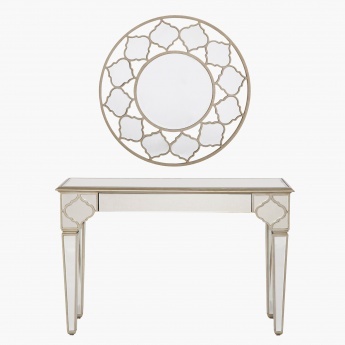 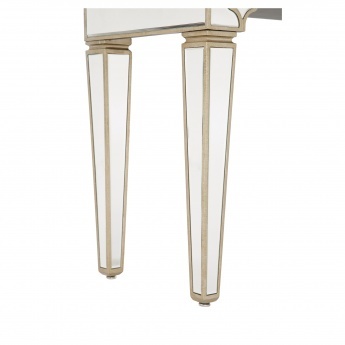 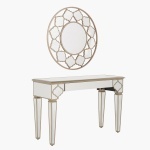 Stylish and classy, this console table with mirror is sure to add beauty to your home. 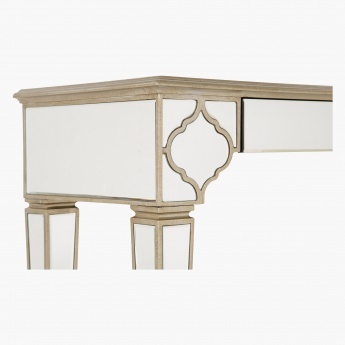 Featuring a classic finish, it has carved sides, a flat top, a drawer for your storage and four sturdy legs to give optimum balance. 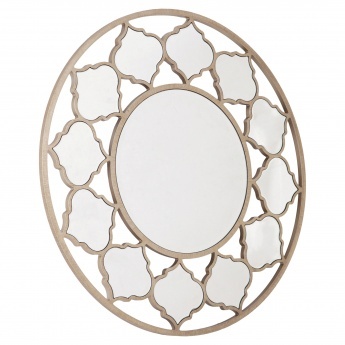 The matching mirror with its elegant look makes it an excellent pick for your home.